Rocker, thanks so much for that post! The song I heard was 'Good Rockin Tonight', also 'Blue Moon of Kentucky' had some really cool percussion on it. I've got some good listening to do the rest of today. I actually bought that Cash album With His Hot And Blue Guitar years ago and love it. So I guess I already have foot in the door to this music. Elvis at Sun is on Apple Music and I'm listening to 'Harbor Lights' right now. Great stuff. But the original, undubbed versions of Jerry Lee are great! Another one you should check out (and who is heard on the two not-Orion tracks) is Charlie Rich. His recordings for Sun/Phillips International are just fabulous. They are among my favorite Sun related recordings. "Good rockin' tonight", yeah that'S one of my favorites. But "Harbour lights"? Well, to each his own... Not necessarily something I listen to many times. Other recommendations for Sun material are the Bear Family releases, especially the boxsets. I don't own any of them but you can listen to some of it online etc. As seems to be the case with nearly everything Bear Family releases, they are top-notch. Well, as of yet, the series is not what I had hoped it would be. It's ok for some entertainment if you have nothing else to do. Especially the way some characters (in fact most of them) are portrayed is disappointing. And it seems like none of the actors gets their character. There is no connection between actor and character. Only superficial TV acting (in not such a good sense). Let's wait and see what it will evolve to. I haven't watched the latest episode yet, but as of yet I'm not too fond of this series. It just doesn't work. The actors mostly seem like a they don't know a thing about their characters. And I'm thankful for every moment "Elvis" isn't in a scene. That one - more than any other - is an embarrassment imo, followed by "Johnny Cash". Has anyone else watched this? What are your thoughts? rab2591, did you find something interesting? 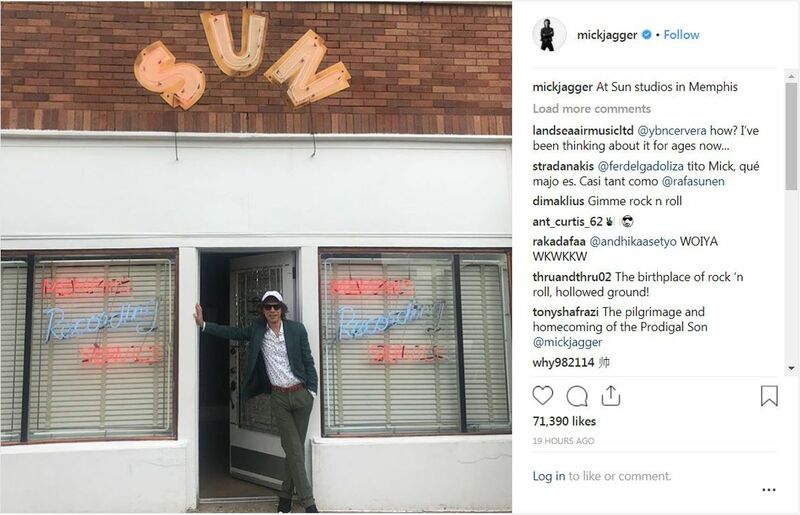 ... Now, recorded jointly at Phillips and Sun, we have another tribute album about to drop nationally, Red Hot: A Memphis Celebration of Sun Records, with all sales revenue benefiting the St. Jude Children's Research Hospital. So, I have now finished Guralnick's book. If you haven't already: get it. It's a must-read and although it is a thick book, I was through with it fairly quickly because it was so interesting to read. Another good read is A Whole Lotta Shakin', JW Brown's memoir. (He is Jerry Lee Lewis' bass man from the beginning, yet another of Jerry's cousins and the father of Jerry's 13-year-old child bride). I didn't knew he wrote a book. How is it? I just took a look at amazon. Looks like his son Rusty (Myra's brother) helped him. 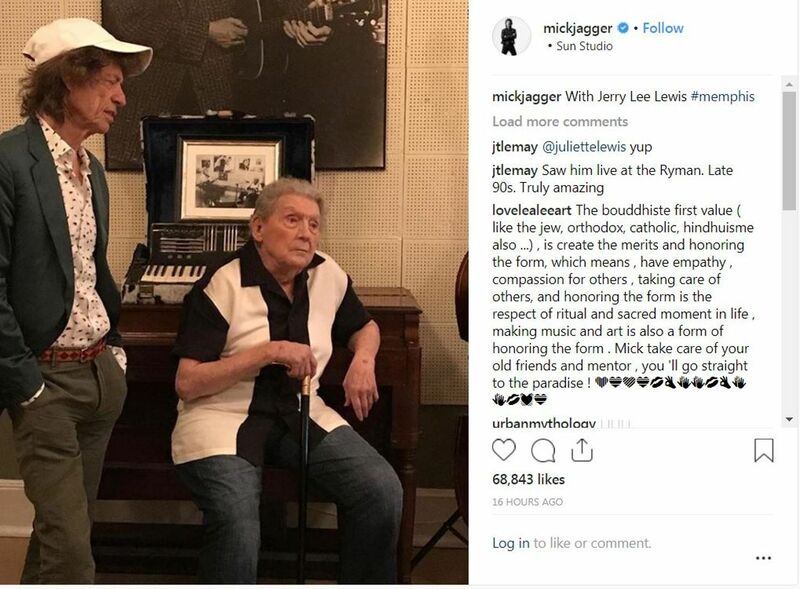 BTW Rusty's ex-wife is now married to Jerry Lee. You can find more pictures online, that I couldn't post here.